Mission To The Cities | Who is praying for the cities? Will you? 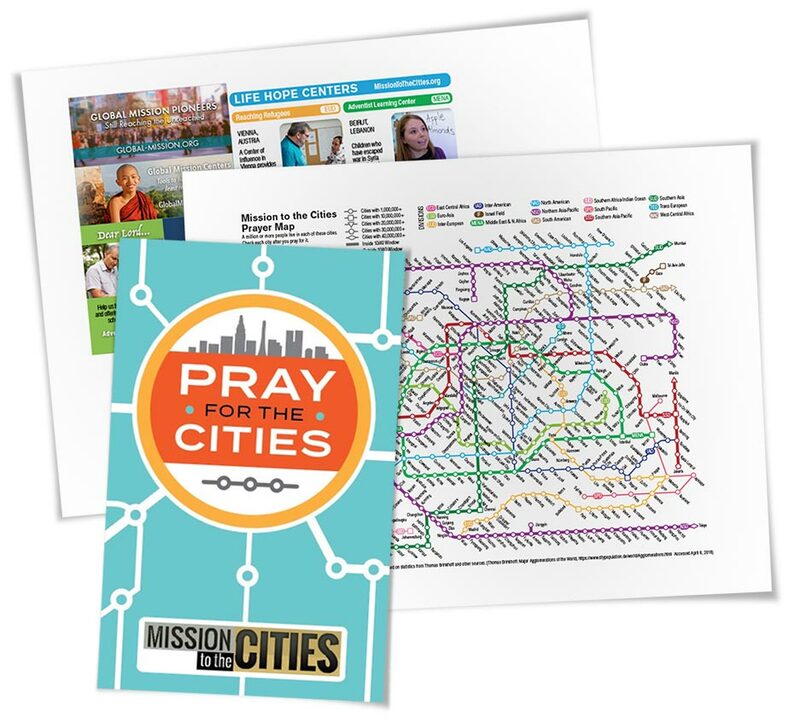 Request your free prayer map, pray for one city each day—check them off as you go, and pray your way around the world!